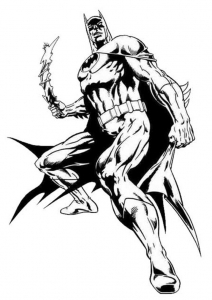 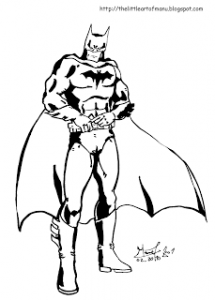 The character of Batman, created by Bob Kane and Bill Finger, appeared for the first time in 1939 in Detective Comics (DC Comics) # 27. 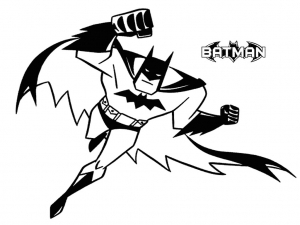 Batman then appeared on TV (in the 60s) and the movies (7 films between 1989 and 2012). 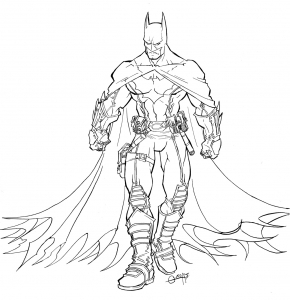 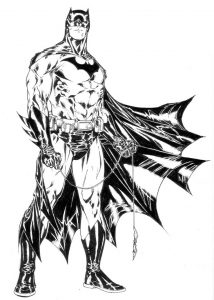 Do you know that a “reboot” is expected, and that we will soon be entitled to new films recounting the adventures of the extraordinary Dark Knight? 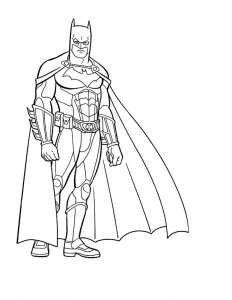 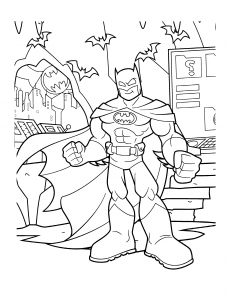 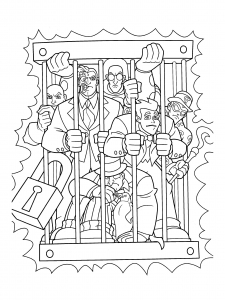 While waiting, feel free to colour these coloring pages !